Volunteer Week at Operation Breakthrough was December 11th - 15th. 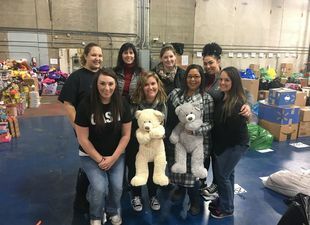 Our team, and even some family members were there wrapping a warehouse full of gifts. Thank you for donating your time and kindness.